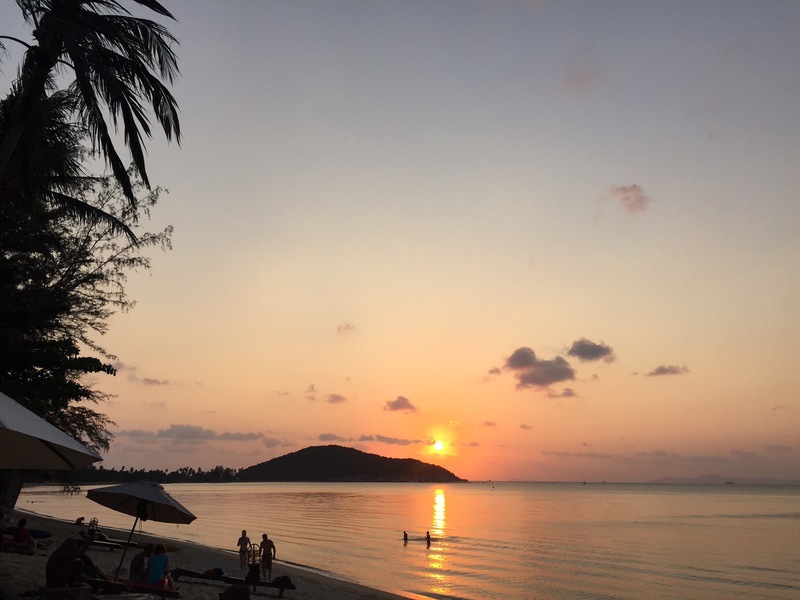 You don’t want to hear the story of why I ended up booking two hotels for my week on Samui, but it really worked out well and I got to see two different sides of the island. The airport was tiny as you might expect, but clearly lovingly looked after with flowers everywhere and quaint shops selling Thai gifts. Due to arriving in Samui early in the morning, I knew I’d have a bit of a wait before I could actually get into my hotel room, but I reasoned I could go and sit on the beach until it was ready. 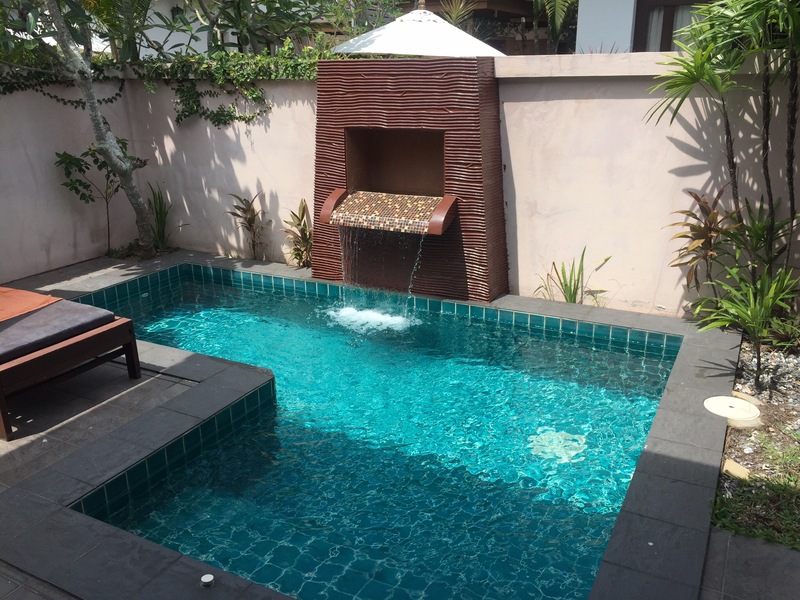 As it turned out, waiting three hours for your room to be available means the hotel staff take pity and upgrade you – I went from a garden villa with a jacuzzi bath to a villa with a private pool. I was enormously excited about this as I’d never had an entire pool to myself. I spent a lot of time on that first day in MY pool, splashing about and generally cooling down from the heat and humidity. Even standing still or laying down in Thailand makes you sweat so regular pool dips were necessary just to feel even mildly clean for ten minutes out of every hour. I felt like a rich person, even though the cost of the room per night was considerably less than you’d pay for a grotty and basic hotel room some way out of the centre in London. Sadly, the pool turned out to be one of the few decent things about the hotel. While the staff were friendly and helpful, there just weren’t enough of them. The hotel management also decided to make the hotel food and drink expensive in comparison to surrounding restaurants so none of the guests were willing to stay there at lunchtimes or evenings. It was pretty much deserted each night and being on a quieter part of the island anyway, made it far better for couples who wanted to get away from it all than myself who would have liked to go to bars and restaurants and meet people. 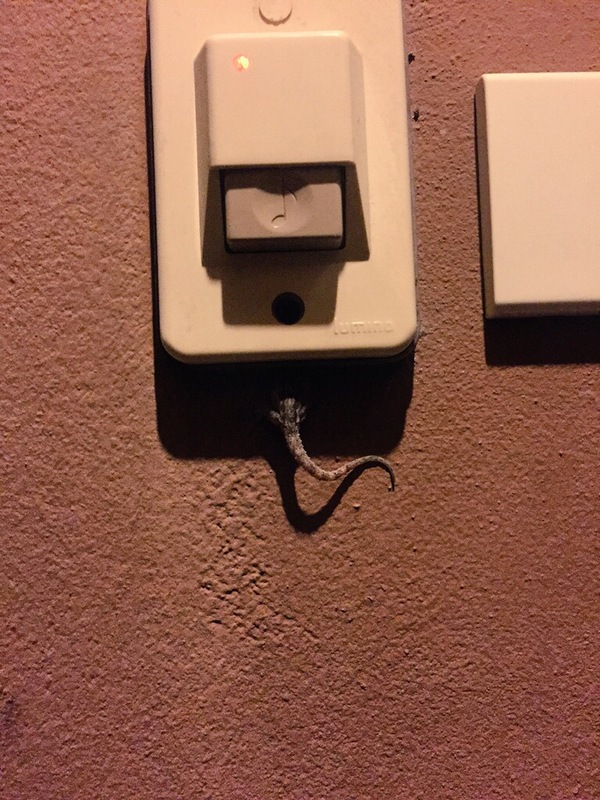 But my villa did turn out to have its own resident lizard, which was regularly to be found sticking its head inside my doorbell and other strange positions. I got quite attached to him in the few days I was there, and was sad to leave him behind. The second hotel was better in every way – location, staff, food, drink and I enjoyed the last few days on the island much more. This was partly because of the daily happy hour at the beach bar which enabled me to have two cocktails for about £5. Anyone who knows me knows there is little that makes me happier than drinking cocktails while admiring a lovely view. I made full use of the hotel’s happy hour every night, leading the head waiter to call me their ‘best customer’ – praise indeed. The only not great thing was the Thai spirit shots being rather measly, with just a single shot in each drink. Good cocktails always have at least a double base shot with the mixing liqueurs on top of that, hence their strength (and ability to get one quite tiddled after just two or three of them). So really, I needed two at a time just to feel anything. After a couple of nights, I decided to pay a visit to the famous ‘Fisherman’s Village’ near the hotel, which would be a truly Thai experience according to the website. If a truly Thai experience means restaurants serving ‘jacket potato’ and pizza; market stalls selling fake Louis Vuitton and lots of lobster-coloured British people, then the website was telling the truth. 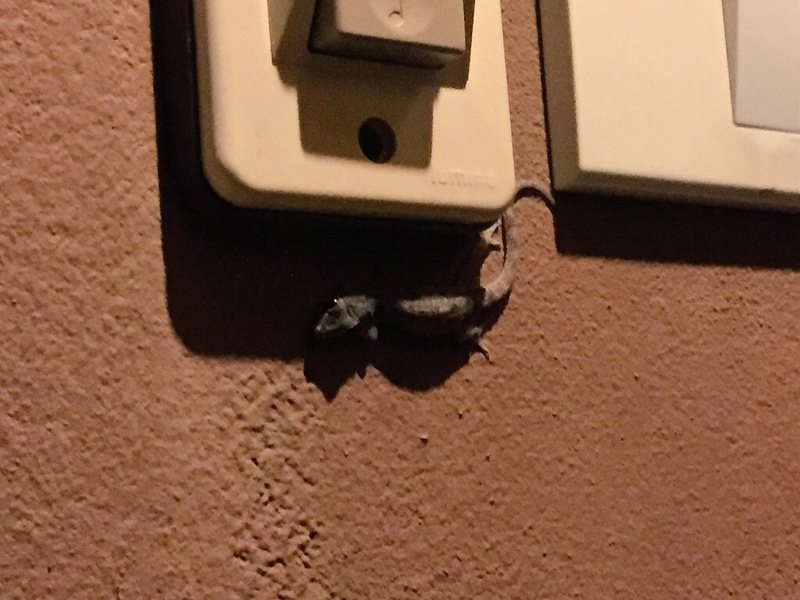 I was disappointed with the experience, though British people do have a reputation for going abroad and wanting to eat the same things they eat at home. I personally don’t see the point of that myself but whatever floats your boat. 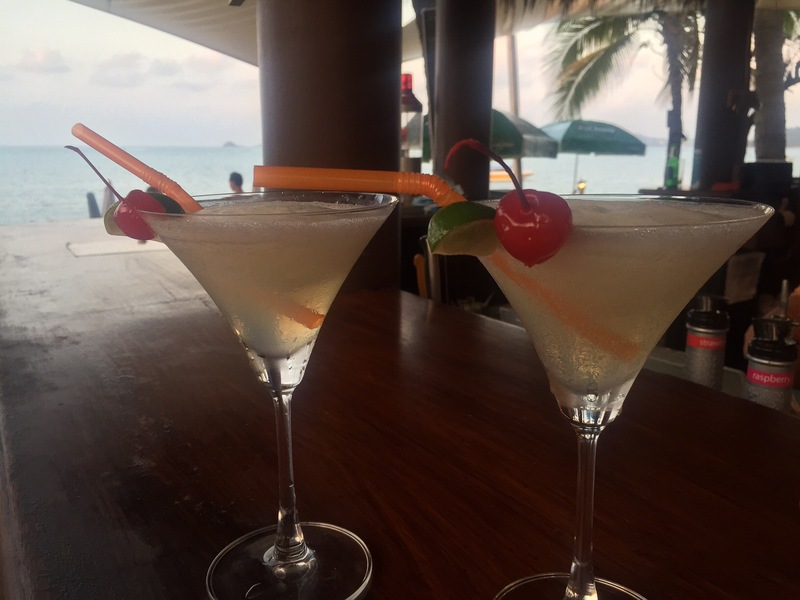 Samui ended up being everything I’d gone for – hot, sunny and relaxing, topped off with great food and drink. Oh, and beautiful sunsets. 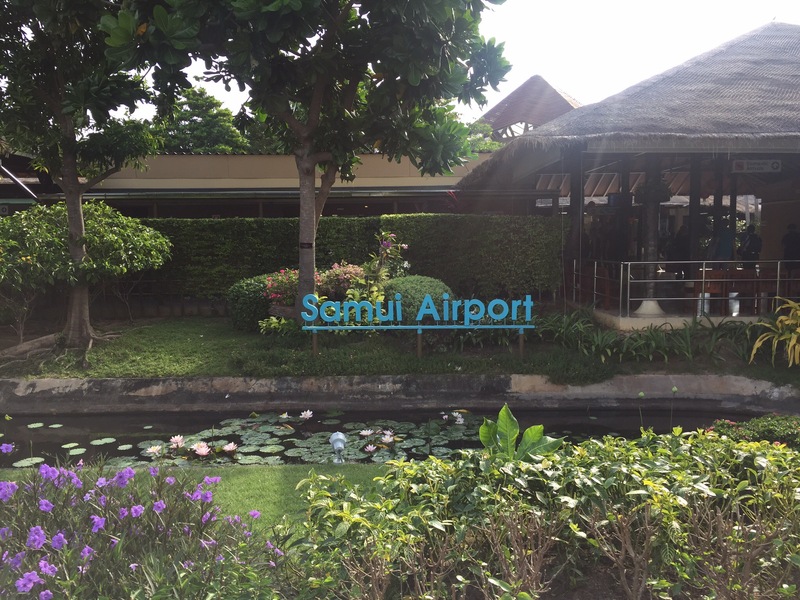 This entry was posted in Travel and tagged Asia, Ko Samui, Thailand, Travel. Bookmark the permalink.